National and international investigations for business and individuals. We are a professional private detective agency also sometimes called private investigator. We offer a variety of specialized private detective services. Especially in the field of surveillance our team members are the absolute experts. Do you have a problem that must be sorted out? Email us, we can help u discrete! Mira Recherche & Adviesbureau (Mira Investigation and Consultation Bureau) is a private investigation bureau, accredited by the Ministry of Justice of the Netherlands (POB number 1402) and registered with the Dutch Data Protection Authority “Autoriteit Persoonsgegevens” (M1545009). 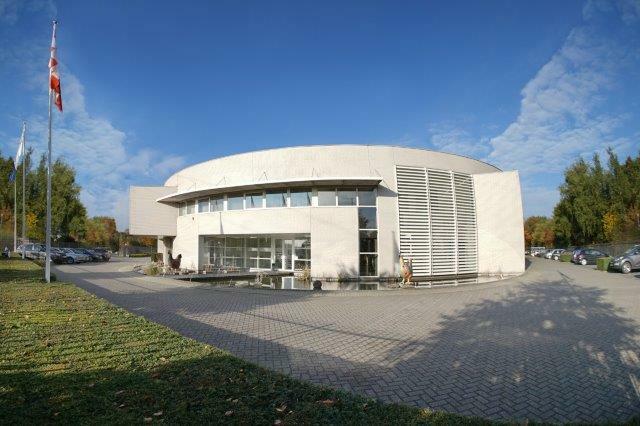 Mira Recherche & Adviesbureau is also permitted to carry out tasks and operations for the regional police department of East-Brabant (Nationale Politie Brabant Oost) and all employees carry a valid proof of identity. Tracing of Missing Persons ( Alive & Well Checks). Our private detectives consist of highly skilled, highly trained professional investigators. 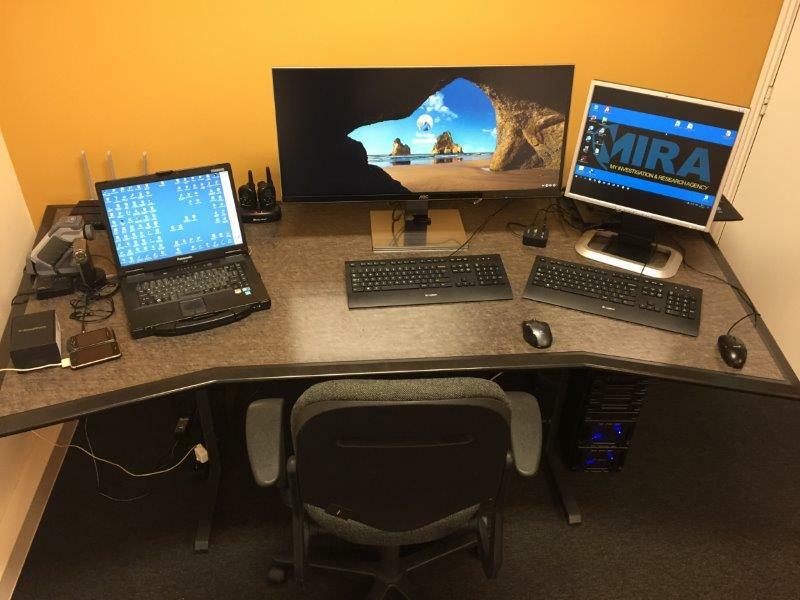 We are a licensed private detective agency and Mira is registered as such with the Dutch Department of Justice. With over 30 years of experience, let our team of professional private investigators help you. 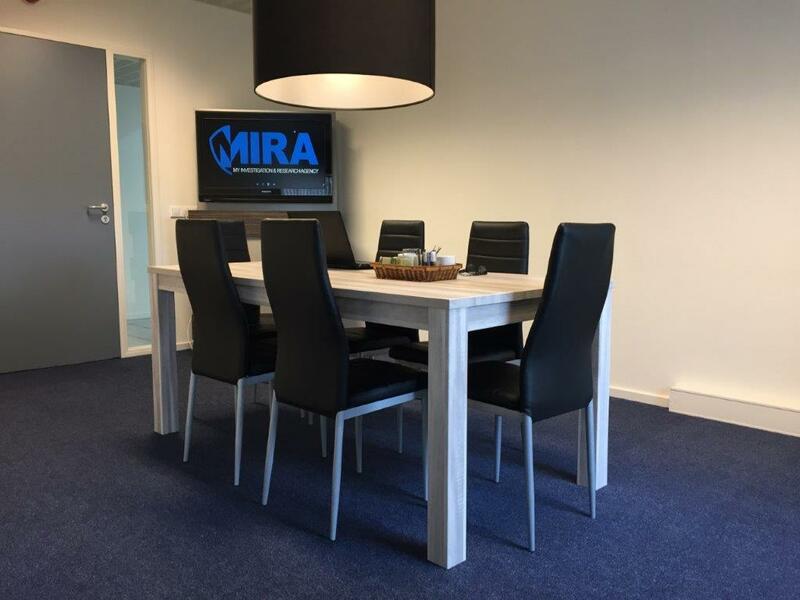 Mira Private Investigations Netherlands is characterized by a direct, personal relationship with the customer and clear price agreements. We are available 24 hours per day. 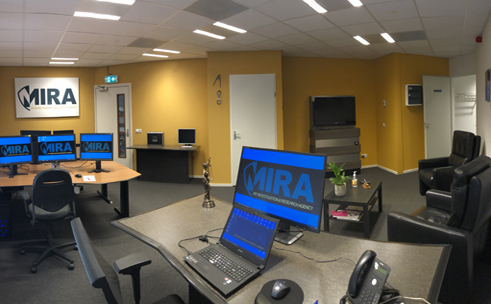 Mira Private Investigations Netherlands is providing comprehensive investigative and intelligence services in all regions of Netherlands including all major cities. Amsterdam, Rotterdam, The Hague, Utrecht, Eindhoven, Tilburg, Almere, Breda, Maastricht, Nijmegen, Apeldoorn, Enschede, Haarlem, Arnhem, Zaanstad. Utrecht, Rotterdam, Venlo, Vlissingen, 's-Hertogenbosch etc.